Our caregivers can provide companion-like services such as companionship responsibilities, light house-keeping, and nutritional support. Assisted Living in your home. Includes services such as hygiene care, assistance with dressing, eating/feeding assistance and more. Individuality is crucial at all ages. This is especially true for elderly residents as the challenges of aging can make one feel vulnerable and produce a loss of self-worth. These feelings can be incredibly discouraging for a senior citizen. 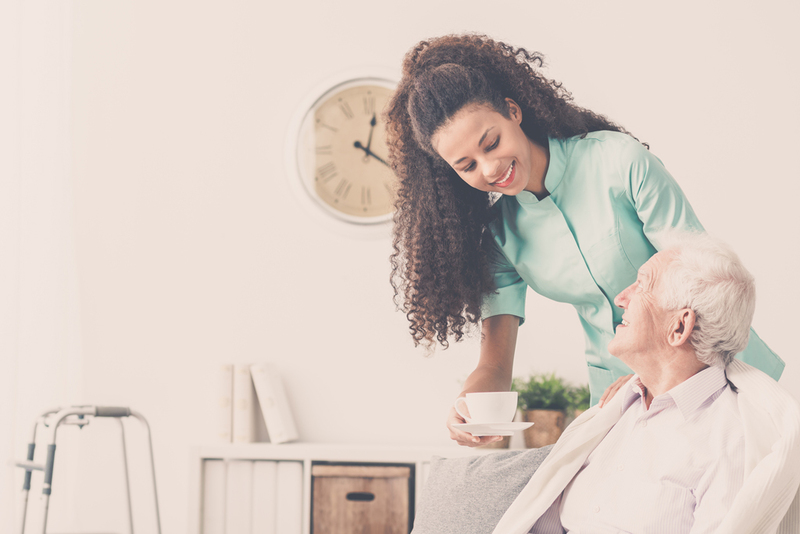 Fortunately, with the assistance of a qualified caregiver, seniors can preserve their self-sustainability and take pleasure in their daily activities from the comfort and safety of their home. 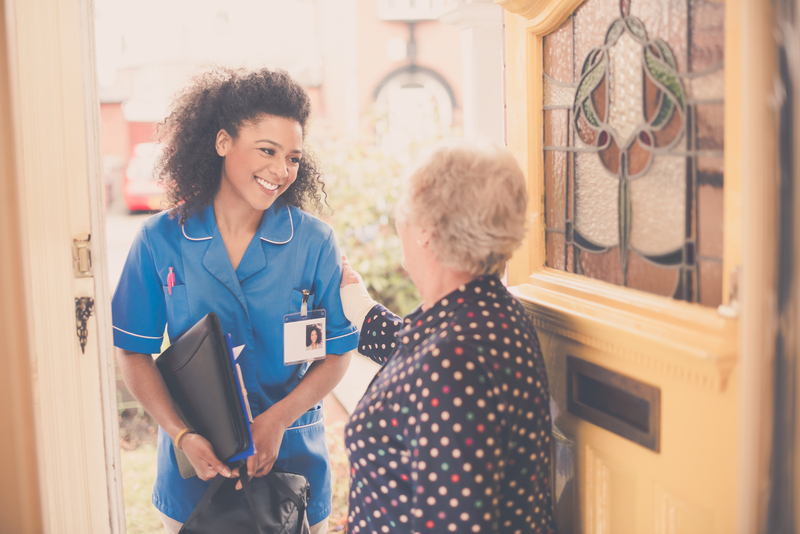 AmeriCare’s in home care services enable elderly residents to live comfortably and safely in their own home for as long as what’s achievable. In addition, these comprehensive services allow your loved one to live as self-sufficiently as possible. 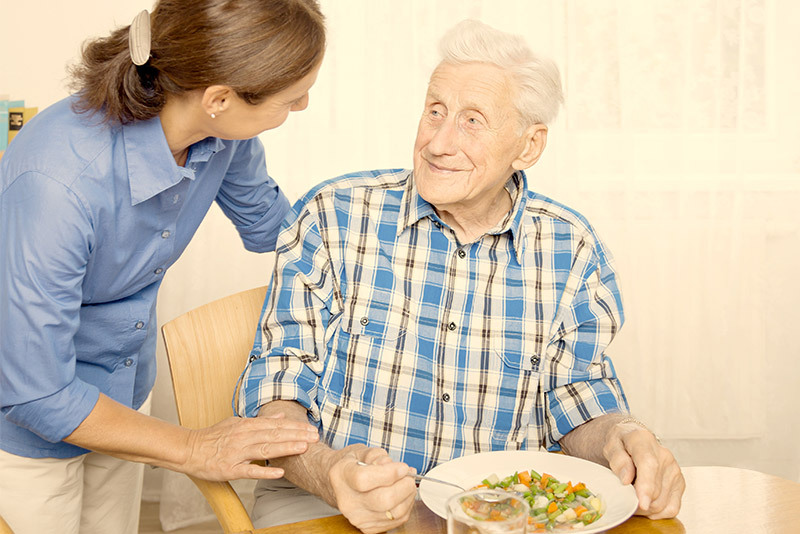 Why Use Our In Home Care Services? The aging process is much easier and more pleasant in the comforting environment of one’s own home. With a wide selection of in home care solutions, your loved one will have the control and capability to live their golden years in a profound, self-determining fashion. AmeriCare ensures that your loved one gets all of the caregiver’s devotion, compassion and care. Your loved one gets individualized care at the mandatory level to reach the well-being they deserve — whether it is temporary or permanent care. When you contact AmeriCare, you are doing more than guaranteeing superior care for your elderly loved one. You are also providing contentment and happiness to yourself. 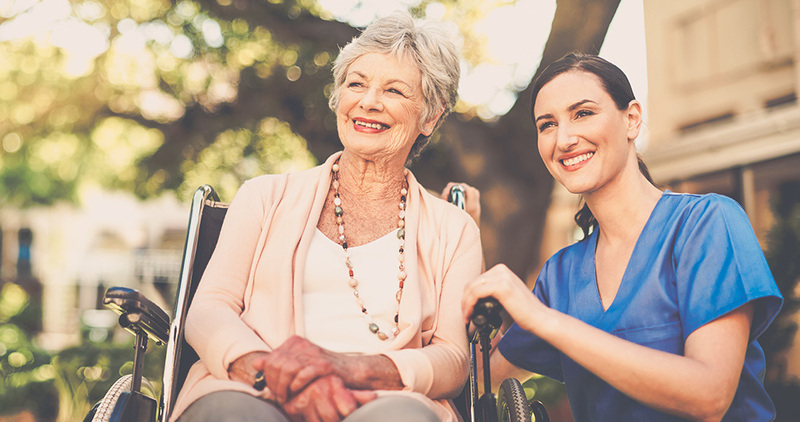 When you need in-home care services from the most qualified organization in Greater Philadelphia, do not hesitate to contact the professionals at AmeriCare.